GunstarHero wrote: Just found my Transformers the Movie DVD on my shelf, taken it down in preparation for watching it a gain at some point. Not the old one where you can actually see VHS interference scratches on the DVD version? They did re-master it using the original 4:3 ratio movie. Did you know it first got cropped top and bottom to make a letterbox format for the cinema, then that got cropped again down the edges for the VHS release? Even though the movie was originally made in TV ratio. And the original DVD release was a transfer from VHS? Even if he was a post movie toy, Scorpinok from transformers was the business! Destiny!.... you cannot destroy my destiny! Used to stare at Scorpionok for AGES in catalogues as a youngster, never got it mind. 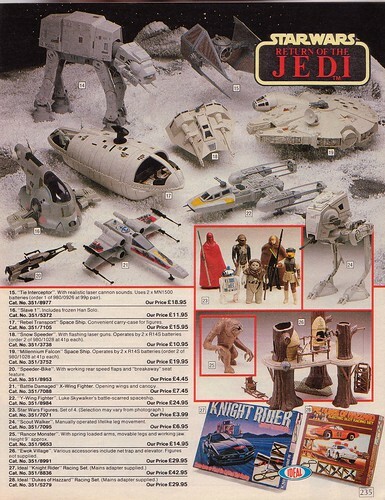 I remember really wanting the Turtles blimp and van. My cousin had the blimp and I was so jealous cause it looked awesome on his shelf. I had a bunch of characters from the series, but not a lot of vehicles and such. I did have the giant skateboard with the fan on the back and the parachute thing. I also would've wanted to own a bunch of Transformers toys but I only had a few. The cool one was Optimus Prime that I bought from London back in ´90. It transformed into Prime, the truck and a battle station with cannons and stuff. It was really awesome. I still have all my toys from childhood, I'd never throw them away or give them to someone. Hello. My name is La-li-lu-le-lo. Nice to meet you! There was a He-Man toy that i wanted but never got! It was like a small castle, open in design, but you could put gunge though the top and it would cover the toy below. Any ideas on what that toy was called? Gunge seemed to be a pretty big them for 80's and early 90's toys as well. The Turtle van, always wanted one but never got it. 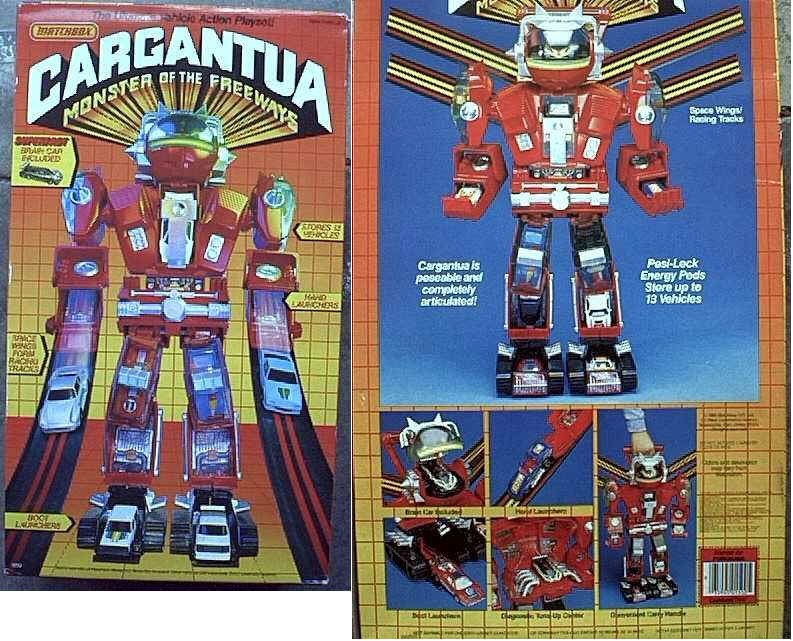 I also wanted all of the Centurion figures, but that never happened for me either. Combo-Breaker wrote: Most wanted toys, ey? This is what you're looking for - http://www.youtube.com/watch?v=bHncoxvxRO8 - quite sick really! I had it - it was an exchange for another He Man toy I had, a big long skeleton who doubled as a type of walker that you could put all your he men figures in! I had two Centurions - the land one and water one. I never did get the sky one. 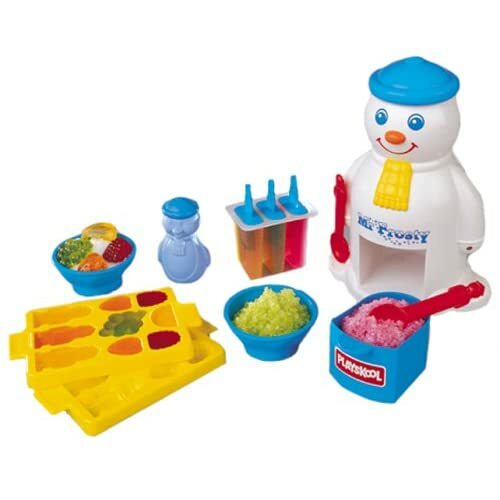 They were brilliant toys. Dramagod wrote: I still have all my toys from childhood, I'd never throw them away or give them to someone. @ gb - Yeah, that's the one! I feel so old watching that video though. For me it was the Tomy Tronik 3D Stereo Sky Fighters video game. After nagging my parents in the run up to Christmas I actually got it. I played with it for like a month but the damn thing kept giving me a sore head so I gave up on it!